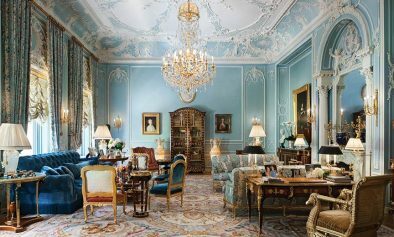 Interior Design: "New York Splendor: The City’s Most Memorable Rooms" Interior Design: "New York Splendor: The City’s Most Memorable Rooms"
Photos: Alberto Pinto dining foyer, photography by Jacques Pétion, Bunny Williams dining room, photography by Fritz von der Schulenburg, Brian J. McCarthy projects, photography by Michel Arnaud, © 2018 New York Splendor: The City’s Most Memorable Rooms by Wendy Moonan, Rizzoli New York. 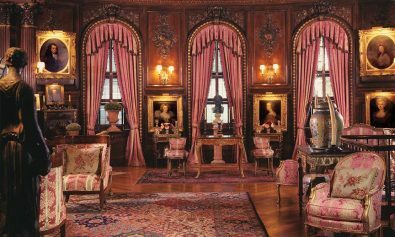 “I often think of Manhattan apartments and town houses as secret gardens, hidden from view by building facades behind which flower personal expressions of great taste and sophistication,” explains architect Robert A.M. Stern in his introduction to New York Splendor: The City’s Most Memorable Rooms. And it’s true that the more time you spend in NYC, the more surprises you’ll uncover in peoples’ private spaces: those some greet you with refreshing space and modernity, while others transport you trough time with vintage pieces and memorabilia, and those that surprise you with breathtaking views. All of that (and much more) is on display in these vibrant pages. 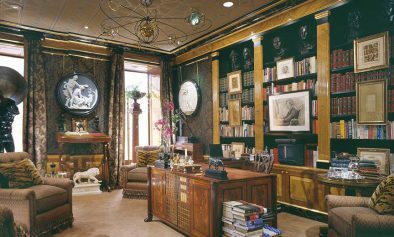 “My main criterion was simply that each project have the ‘wow’ factor,” explains author Wendy Moonan, “rooms that elicited, from me, gasps of pleasure and admiration.” Among the dramatic selections you’ll find Brooke Astor’s elegant library by Albert Hadley; Gloria Vanderbilt’s sublime patchwork bedroom; Donald Judd’s dramatically spare, art-filled loft; fashion designer Adolfo’s opulent uptown rooms, and a Peter Marino–designed penthouse atop the Four Seasons hotel. 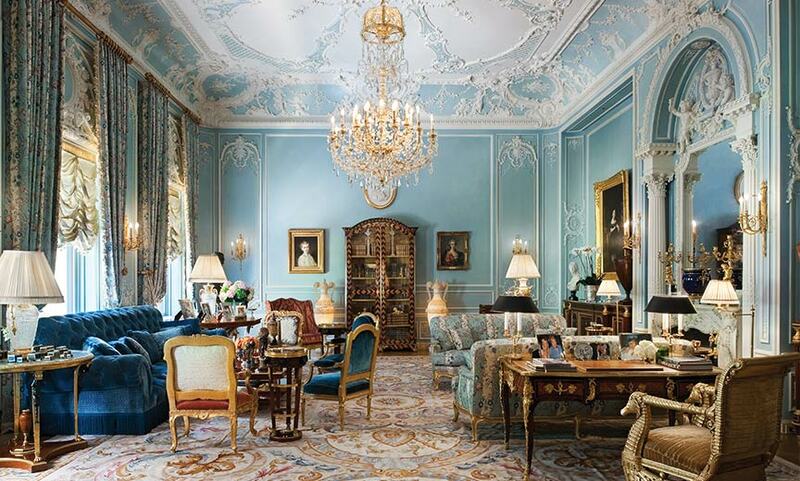 Moonan has an eye for exceptional design and abundant experience to back it up — having spent some three decades writing about architecture, design and antiques for such august publications as the New York Times and Architectural Digest. 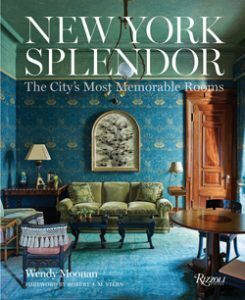 But you don’t have to take her word for it; put it on your coffee table — and watch guests swoon over every room.